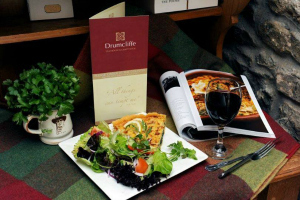 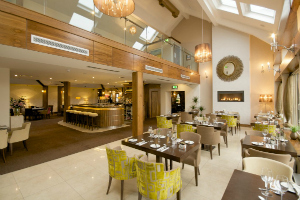 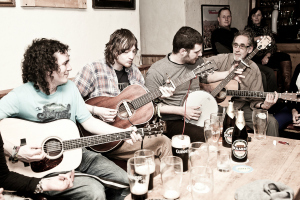 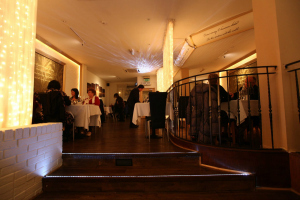 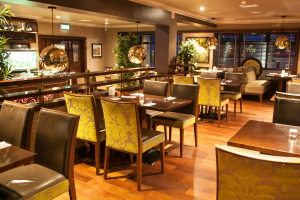 Mount Edward Lodge is located close to a wealth of great restaurants, gastro pubs and live music venues. 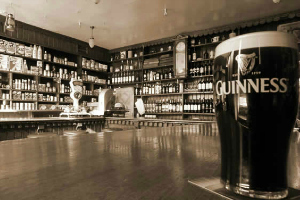 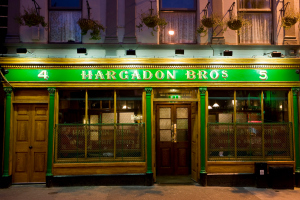 Only 4 minutes drive away in Cashelgarran Henry’s Bar & Restaurant serves great food and drink and provides a shuttle bus service to and from Mount Edward Lodge. 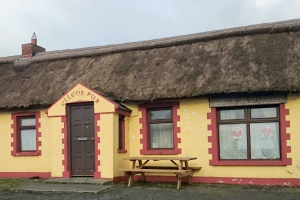 Another 4 minute drive will bring you to Grange village where you can dine in Lang’s Gastro Pub. 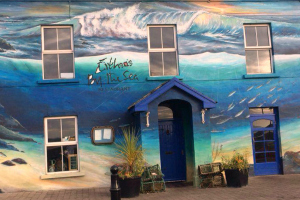 North Sligo is also well know for it’s great seafood which can be found on the menu at Eithna’s by the sea, an award winning seafood restaurant in Mullaghmore.